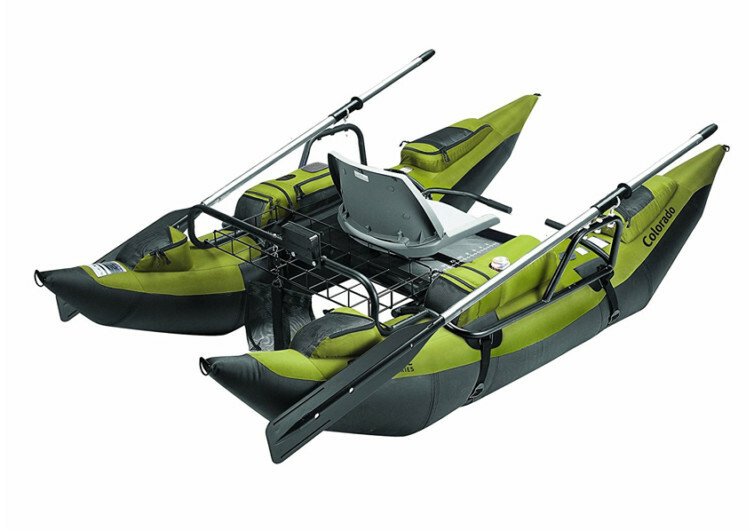 Serious anglers will love the Colorado Inflatable Pontoon Boat in nature-inspired sage and black color theme. 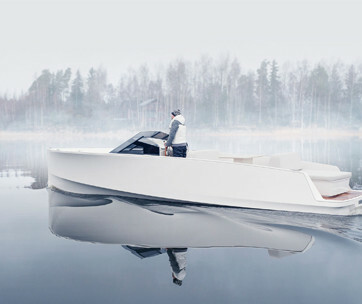 It’s the kind of fishing boat that can turn any after-office adventure into a fishing expedition worth having. 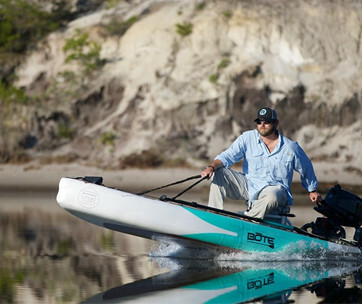 Built to the standards set by the American Boat and Yacht Council, Colorado is one pontoon boat that will never back down from any fishing adventure or any other water-related activity you may have in mind. Weighing only 71.5 pounds with the majority of its weight focused centrally on its passenger frame, Colorado is light and compact enough to be easily stowed at the back of your truck or even your SUV together with the rest of your weekend adventure gear. It doesn’t come pre-packaged with an air pump, however, so it’s best to keep this in mind when considering getting Colorado. 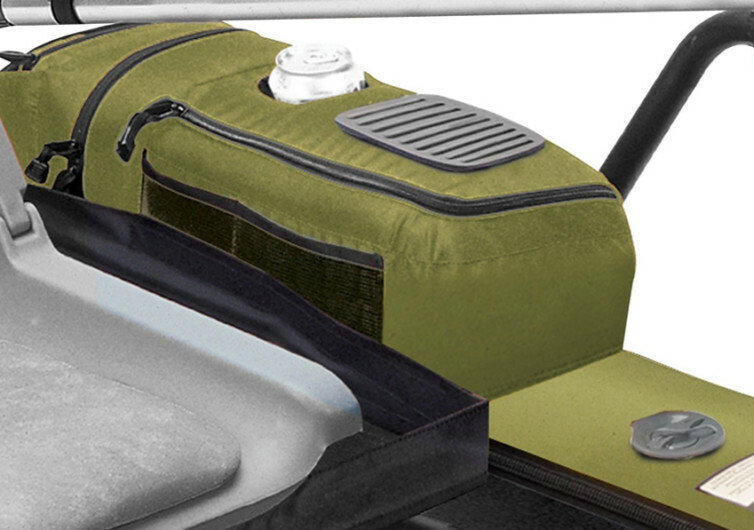 This pontoon boat actually looks more like a watercraft version of a tactical vest. Why? It’s literally peppered with pockets anywhere you look at Colorado. There are 12 fully-zippered pockets and 10 mesh pockets for your storage galore. 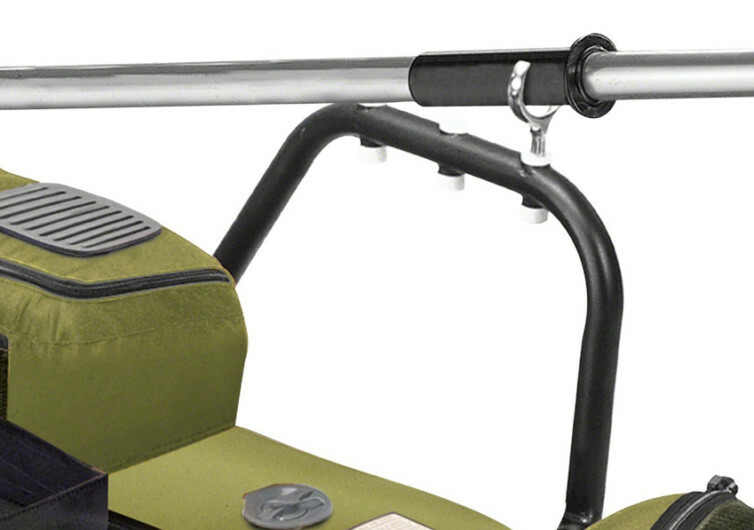 It even comes with a fishing rod holder that you can easily mount in 6 different locations or positions on the pontoon boat. 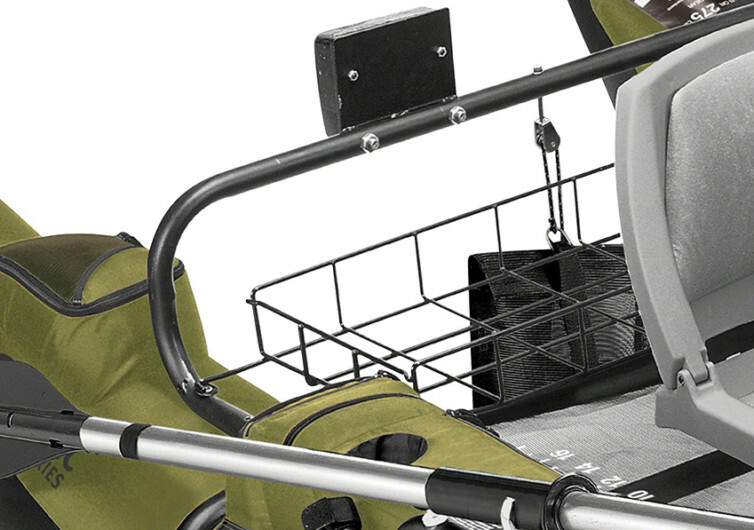 With its sturdy and reliably-built powder-coated steel frame, Colorado won’t flinch even if a 400-pound angler sits on its comfy fully-padded and folding seat. 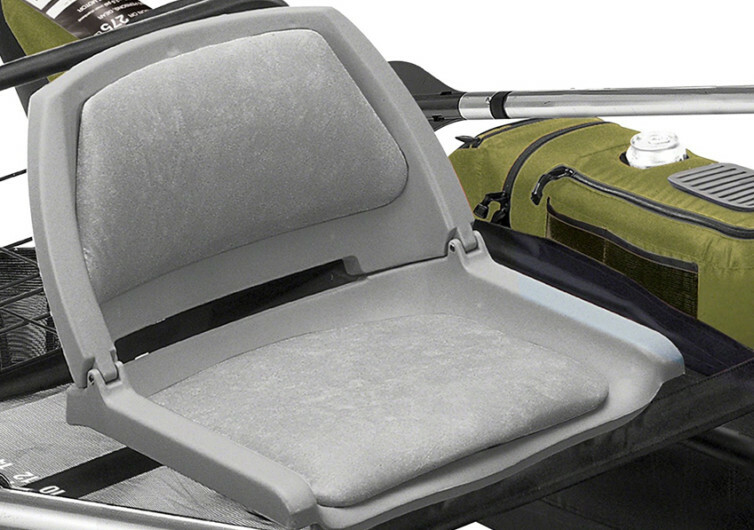 The seat and the footrests can be easily adjusted to accommodate longer or shorter legs, making sure you’ve got the best ride of your life while sitting comfortably waiting for your line to show any signs of a bite. 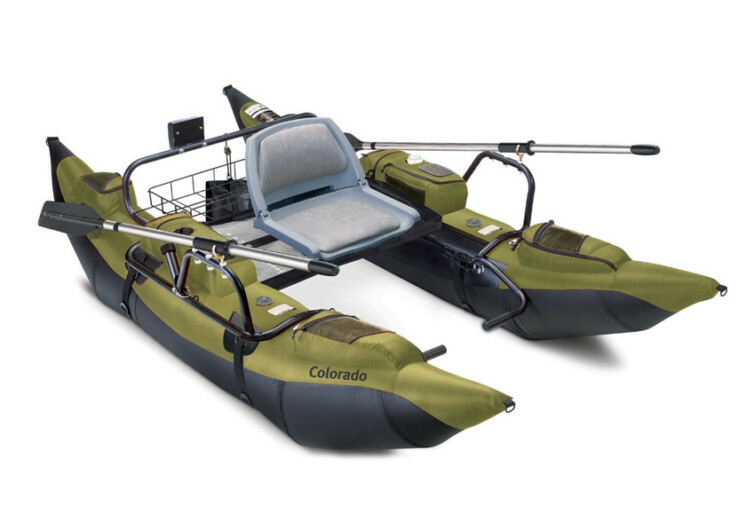 Rated as a Class 1 river raft, Colorado may not be ideal to take on a run on Redneck but it sure is sturdy enough to safely navigate gentle boils on semi-turbulent water. 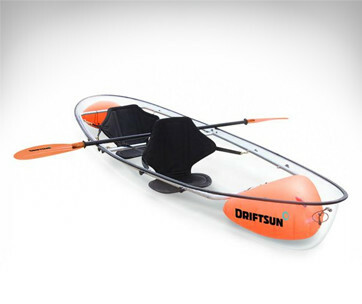 The bottom is made of abrasion-resistant PVC while the top of the pontoon is constructed of equally-heavy duty nylon. The bladders are designed to be resistant to both cold and heat while the motor can be mounted in two different positions. They don’t call it Colorado if it cannot give you the adventure you want out of fishing.